If you have been following Tata Motors lately, you’d agree that they are at the forefront right now among all car makers, when it comes to dishing out products which excite. Their new flagship, the Tata Harrier, will be launched next month, technical specifics and a feature list for which is out now. We will be driving the car soon and bring back an exhaustive review. Until then, if you’ve been thinking how will they price it with all those bells & whistles and that striking presence, Tata Motors has just dropped a hint on twitter. 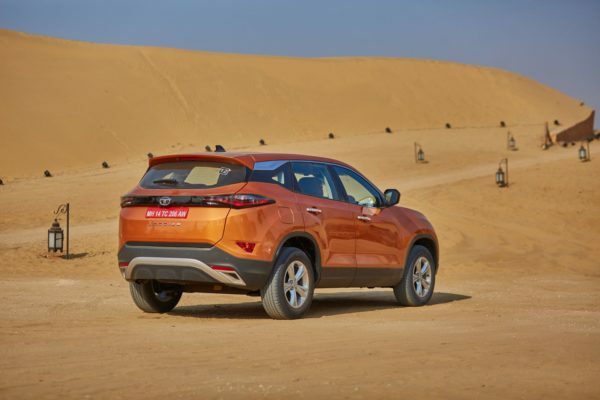 Replying to a question by another user, the car maker has revealed that On-Road prices will begin at INR 16 lakh for the base model, going up to INR 21 Lakh for the top-spec, fully-loaded Harrier. These ballpark prices include additional charges like Insurance, registration, etc. Comparing it to its rivals, prices for the 1.6-litre diesel engine powered Creta start at 16.06 Lakh (On-road, Delhi) for the SX 1.6 Crdi manual variant. If you consider the top-spec manual diesel SX (O), that retails at INR 18.12 lakh (On-road, delhi). If we bring the Mahindra XUV 500 in the picture, prices for the base W5 variant with a manual gearbox and a 2.2-litre engine begins at 15.17 lakh (On-road, Delhi), going up to 21.67 lakh for the top-spec W11 (O) variant. The Jeep Compass’ diesel manual Sport variant retails at INR 19.93 lakh (On-road, Delhi), going up to INR 25.25 lakh for the feature rich 2WD Limited Plus variant. What’s interesting though, is the fact that all of the Harrier’s rival offer the choice of a petrol engine and an automatic gearbox. 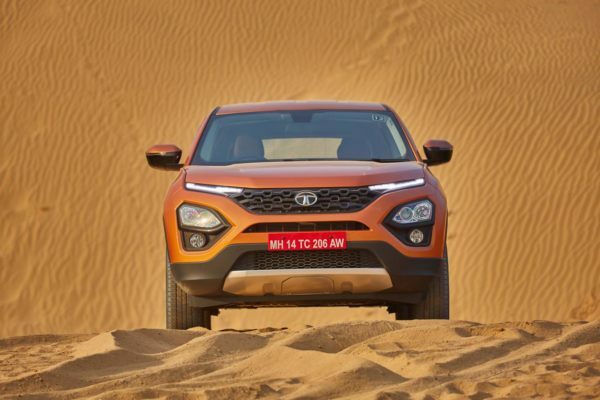 The Tata Harrier on the other hand, will only be launched with a 2.0-litre diesel engine paired with a 6-speed manual gearbox as the only choice. 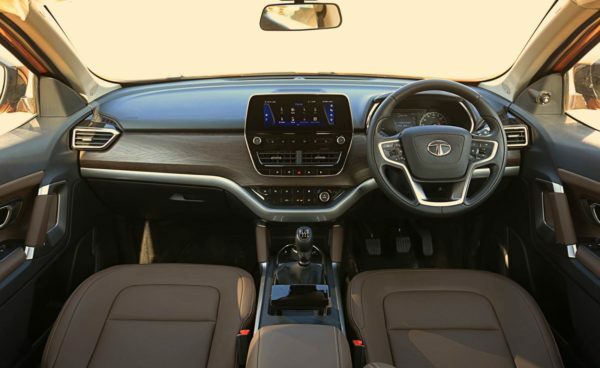 And although the Tata has many features up its sleeves, where all its rivals offer an opening in the roof, the Harrier doesn’t offer the choice of a sunroof. Not a deal breaker, but if there’s a household where parents give in to their kids’ demand, or love the stars themselves, it does make a difference.